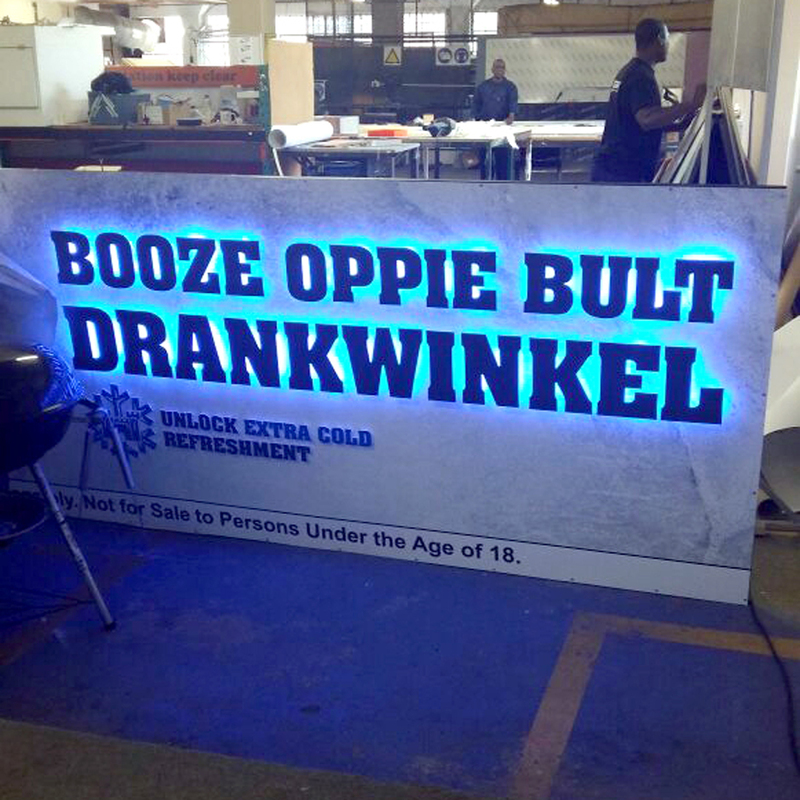 Our LED lighting displays are a great way of displaying your banners and display signs even in low light conditions. 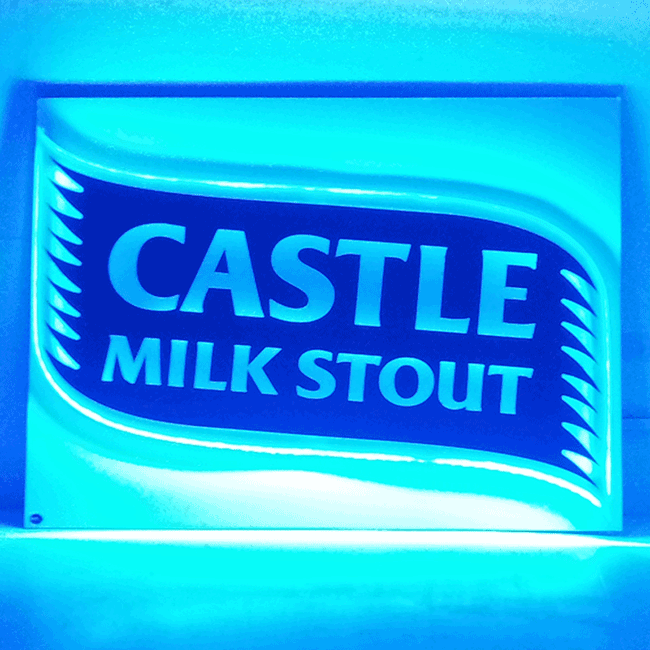 Making sure your advertising stands out even during the evenings. 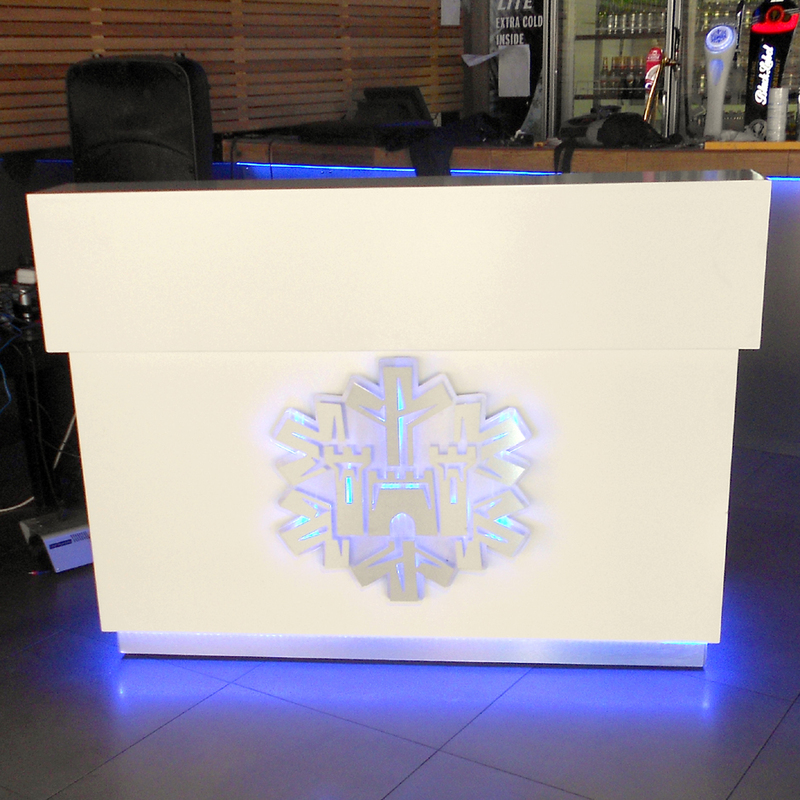 LED Lighting is mainly used in restaurants and bars to display products and promotions and to enhance the branding.